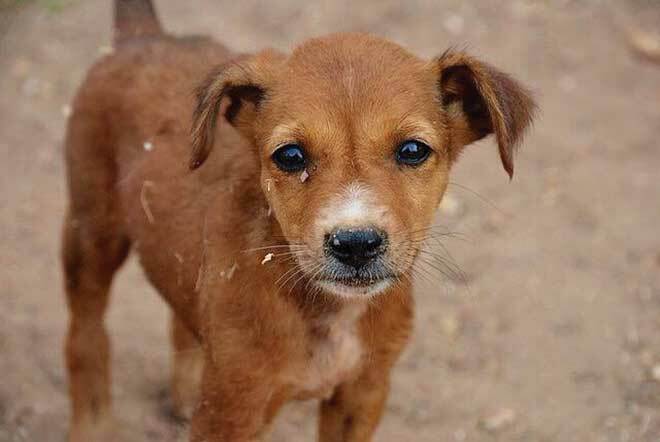 Carol House Quick Fix Pet Clinic raised more than $130,000 for animal neutering services at its annual fundraising event at the home of Toni and Matt Ratteree. 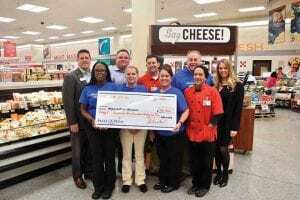 Schnucks raised $35,000 for local children with life-threatening medical conditions through the Make-A-Wish Community Wish Partners program. 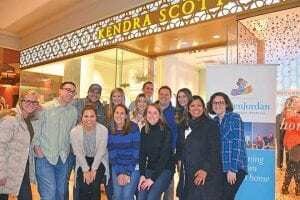 Kendra Scott at Plaza Frontenac hosted a Kendra Gives Back Party, donating 20 percent of proceeds to the Ranken Jordan Young Professionals Board. 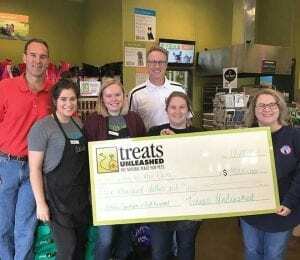 Local stores raised $4,000 for Going to the Dogs, a nonprofit that provides protective vests for law enforcement K9s in Missouri. 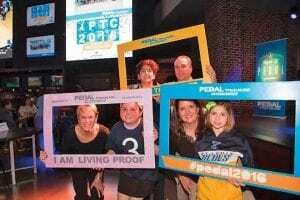 The weekend-long cycling challenge raised more than $3 million for Siteman Cancer Center and St. Louis Children’s Hospital.